Sorry for the inconvenience; we’re currently implementing an exciting site redesign. 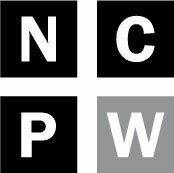 In the meantime, read the latest on the Progressive Pulse blog, or shoot us an email (info@ncpolicywatch.com). We’ll be back online Saturday 2/25/17, 12:00 EST!